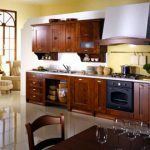 CUCINA DUE PARETI ANTE BIANCHE E TAVOLO WENGE’ N. 167 M.ES. 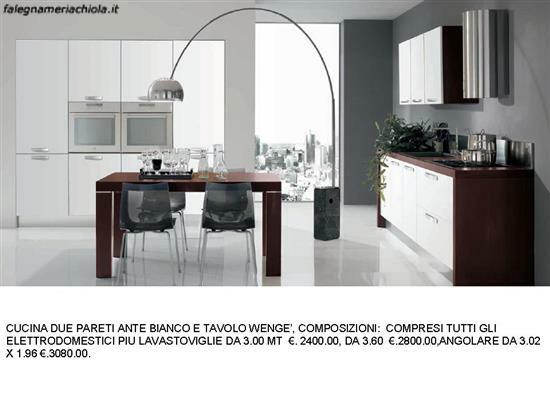 Falegnameria Chiola / CUCINA DUE PARETI ANTE BIANCHE E TAVOLO WENGE’ N. 167 M.ES. SOGGIORNO CON PIATTAIA N. 3 C. TO. CUCINA SU MISURA IN TULIPIE COLOR NOCE. 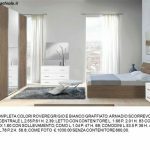 CAMERA COLORE ROVERE GRIGIO CON ARMADIO SCORREVOLE E SPECCHIO CENTRALE N. 82 M. VA.
CUCINA LINEARE CON FRIGO ESTERNO N. 168 M. ES. 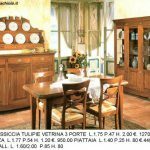 CUCINE COMPOSIZIONI: COMPRESI TUTTI GLI ELETTRODOMESTICI PIU’ LAVASTOVIGLIE DA 3.00 MT.. 2400.00, DA 3.60 . 2800.00, ANGOLARE DA 3.02 X 1.96 .